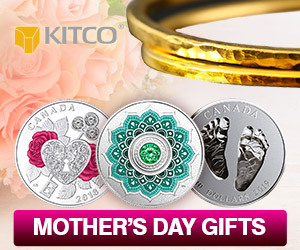 (Kitco News) - The gold market is struggling to attract some follow-through buying after breaking $1,300 an ounce, but one market analyst said that it’s only a matter before prices push higher. 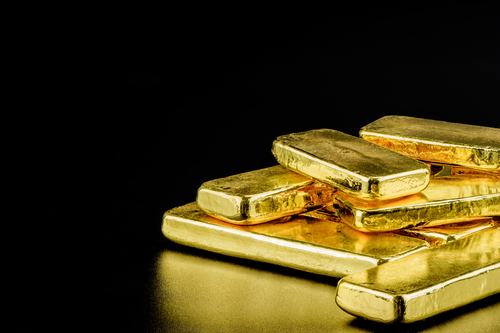 In a recent telephone interview with Kitco News, George Milling-Stanley, head of gold investments at State Street Global Advisors, reiterated his call for gold prices to retest long-term resistance between $1,350 and $1,400 this year. February gold futures last traded at $1,301.50 an ounce, up 0.26% on the day. “For gold, $1,350 has been solid resistance since 2013 and there is a lot of work that needs to get done before we get there, but I do believe it will happen,” Milling-Stanley said. He added that unlike last year, equity markets and the U.S. dollar will be unable to hold the gold market back. The Federal Reserve will be winding up its first monetary policy meeting of the year on Wednesday, and Milling-Stanley said that the comments from Federal Reserve Chair Jerome Powell could set the tone for the rest of the year. He added that markets are not expecting the Federal Reserve to raise interest rates this year, a significant shift from the fall when markets were pricing in four rate hikes. Meanwhile, although the longest partial U.S. government shutdown in U.S. history has ended -- at least for the next three weeks -- Milling-Stanley said that growing global political uncertainty will be supportive for gold. He added that investors don’t even know the full impact the government shutdown has had on U.S. economic growth. 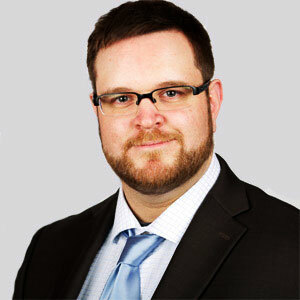 Milling-Stanley said that from the investment advisors that he is talking to, investors are starting to dip their toes back into gold’s investment waters, making strategic allocations in their portfolio to diversify in a growing volatile marketplace. He added that many investors are starting to see value in gold at current prices. “Ramping up your strategic allocation to gold at this point make a lot of sense and that tends to be sustainable in the long term,” he said.